Here’s the new episode of the Rule of Rune! For the first hour, as always, I’m playing some tunes that I picked out for the show. 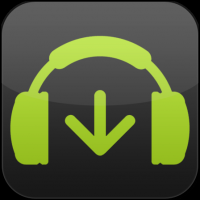 Got a few exclusives and a few classics in the mix, I hope you dig! 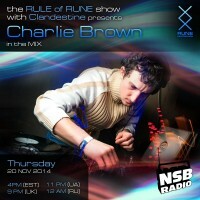 For the 2nd hour is the guest mix from our friend from Ukraine, RUNE Recordings resident dj – Charlie Brown. Charlie recorded a very special podcast mix to support the ‘BREAK IN’ DRAG’ open festival in Ukraine, where Charlie will be playing in December along with Mechanical Pressure and Keensight. Dima ‘RUNE’ will be personally representing RUNE recordings at the event. Have fun guys!